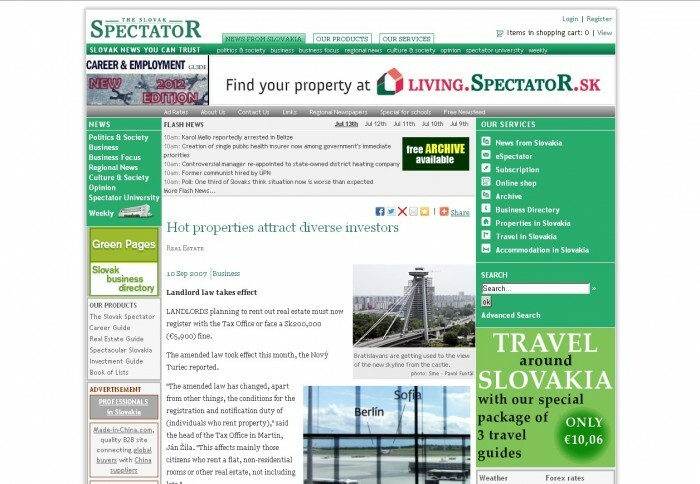 SLOVAK and Czech real estate agencies are turning their attention to European seaside resorts. Clients with dreams of owning property on the seashore are drawn by offers of low prices from real estate companies. 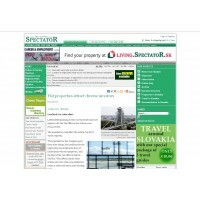 New seaside apartments cost about the same as flats in Slovak and Czech cities, the Hospodárske Noviny daily wrote.